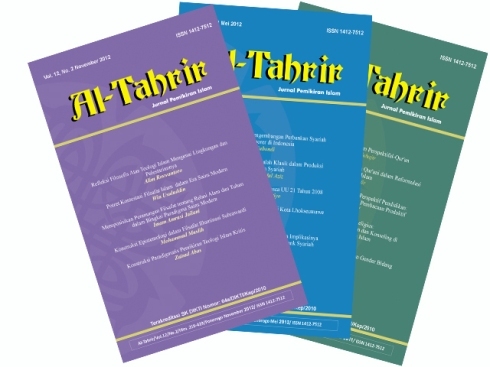 Al-Tahrir Journal of Islamic Thought is published biannually (every six months, on May and November) by the State Islamic Institute of Ponorogo. The editorial board raises a certain topic in any areas within Islamic Studies for each number. We accept papers both from empirical research and critical reflection of the author on contemporary issues which are in line with the topic of the issue.